Self care for me is one of my highest priorities. If I can’t take care of myself then how am I going to take care of my children? How will I be a good daughter, sister, friend and blogger? It’s so important for me to feel rested and as we spend a third of our lives in bed I think that’s a great place to start! Our bedrooms should be a place of zen and at the centre of it a wonderful mattress is imperative! 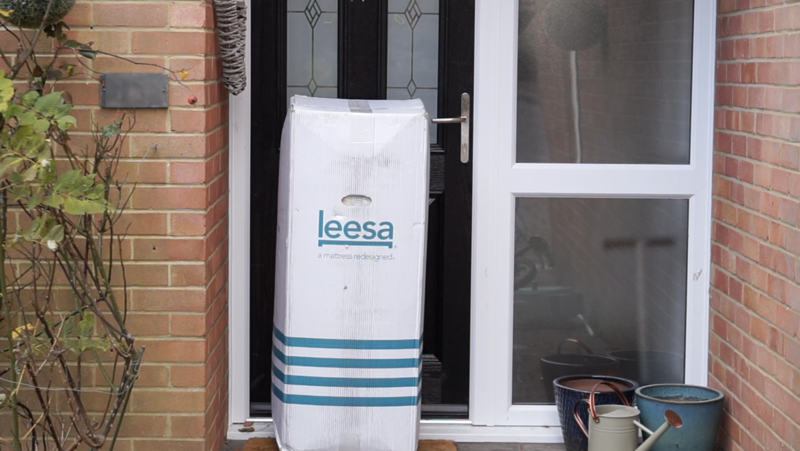 I was recently sent the Leesa Mattress to test out and it came at the perfect time as I’m currently in a transition of moving house and subsequently had a need for a new mattress! I’d heard wonderful things about Leesa, not only the amazing quality of their mattresses but also their social impact really stood out to me. See Leesa offers a 100-night risk-free trial, meaning if you’re not happy with your mattress within 100 days, they’ll not only refund you but will collect it and donate it to a local charity in a bid to help tackle homelessness and human trafficking. If they’re unable to find a local charity to donate the mattress to then they’ll recycle it! 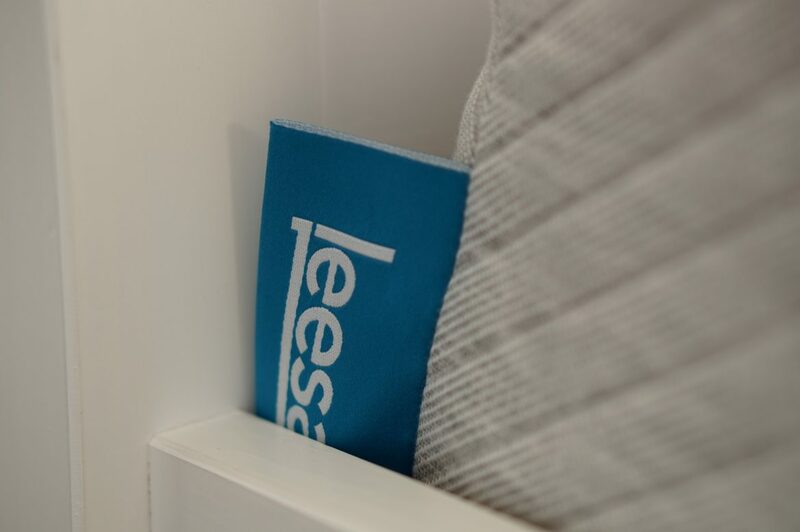 Not only that but for every ten mattresses sold, Leesa donates one mattress to charitable organisations. So far they’ve donated over 30,000 mattresses worldwide working with over 30 charities in the UK as part of their One-ten donation programme. On top of that, Leesa have partnered with the Arbour Day Foundation as part of their One-earth programme whereby they plant one tree for every single mattress sold. They’ve committed to planting over 1,000,000 trees by 2025 which I just think is incredible! The order process was really simple. Leesa products are available to purchase online, which makes the whole process very quick and easy and as Leesa can cut out many overheads from not having stores and showrooms, they’re able to offer premium luxury quality without the premium price tag! The whole process only took a couple of minutes, I simply selected my size (UK KING), added in my delivery details and even paid via Paypal. Each mattress is made to order and takes 5-7 days to be delivered compressed in a box small enough for me to get upstairs by myself! This is where the magic happens; once you’ve pulled the mattress out of the box and cut open the plastic wrapping that’s compressing it, the mattress begins to expand before your eyes! It takes 24 hours to completely expand but is able to be slept on after only a couple of hours. The mattress is super soft, in fact it’s a shame to need to put a sheet on top because it’s really snuggly on it’s own! It’s comprised of 3 foam layers which all work together to adjust to your body and provide optimum support for all types of sleeper. 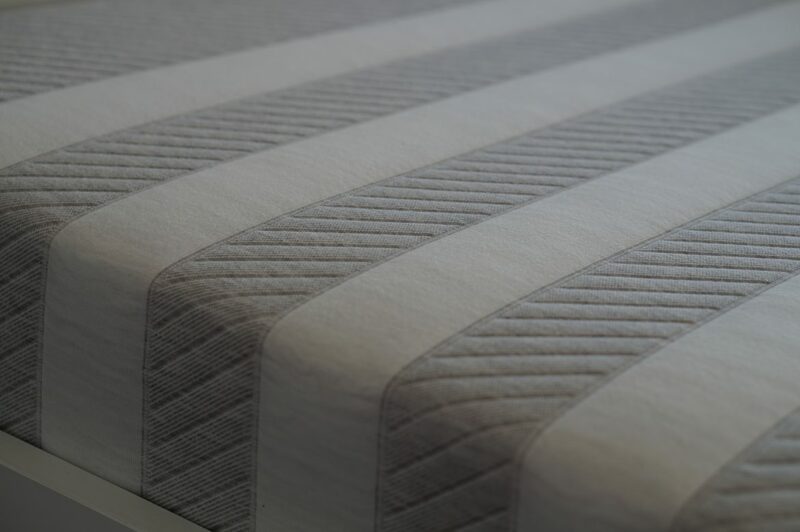 Top layer – Avena foam which is a responsive material that allows airflow, therefore regulating the mattress temperature and stopping you from overheating. Middle layer – Memory foam which adapts to your body providing pressure relief. Bottom layer – Support foam which provides structure allowing the mattress to support you for the 10 year warranty and beyond. The mattress was extremely comfortable. My previous mattress had been a spring one and I’d always felt the need to stretch out after use but this one is a foam mattress and I woke up feeling like I’d been fully supported. Even with my 4 year old who sleeps like a ninja constantly kneeing me in the back, I slept really well and felt like I could get up and moving straight away! My little one also said that it was like sleeping on a cloud and let’s be honest – they’re the best at telling it like it is! I’m so excited to have our new mattress to take on our new journey and to host many a sleeps for me and my family. If you’re looking to purchase a Leesa mattress you can use the code JESSAVEY to get £100 off your mattress! Are you looking to buy a new mattress at the moment? What do you look for in a mattress? *This post is in collaboration with Leesa however all opinions are my own.